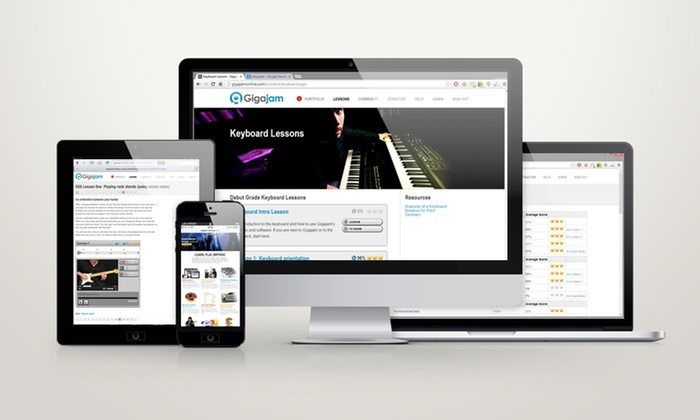 Gigajam have recently provided Casio customers in New Zealand with their own Music Academy, as part of two year deal with Casio Monaco Corporation Limited. 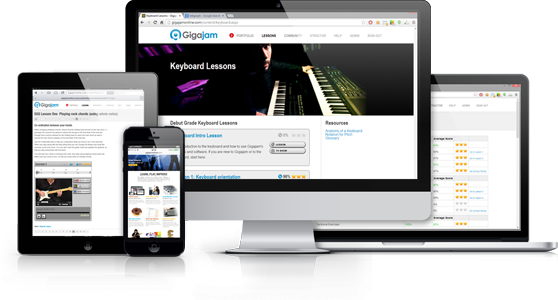 New Casio customers in New Zealand can now receive 10 Keyboard lessons, powered by Gigajam, absolutely free, to help them get the best start with their new instrument. 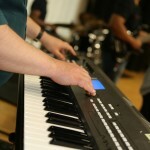 The school helps new Casio keyboard owners to learn to play keyboard using easy keyboard lessons. 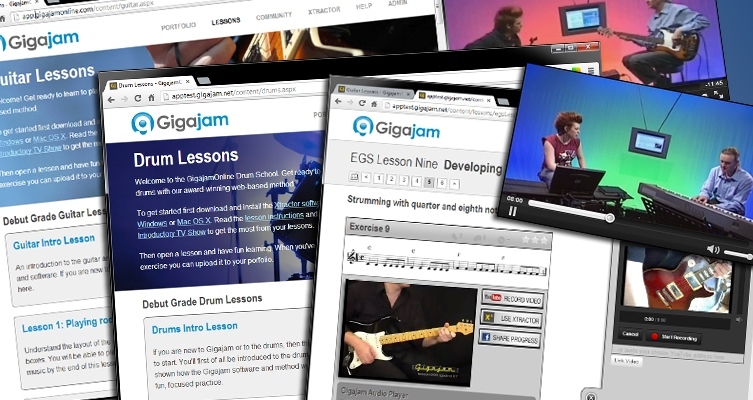 Powered by Gigajam’s unique digital curriculum and interactive software, the lessons utilise the best of contemporary multi-media including keyboard video lessons, narrated text, dynamic diagrams, audio and midi play along backing tracks and exercises. New Casio customers can access their free lessons simply by registering a new account. 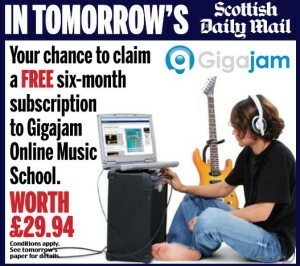 A special promotion for Telegraph readers went live today, where they can claim a free 6 month subscription to Gigajam Online Music School, worth £29.94. 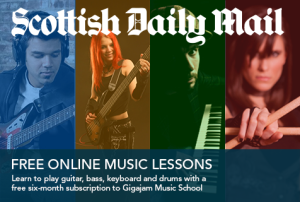 The Telegraph and Gigajam are offering every reader the chance to learn to play a musical instrument, with the choice of either guitar, bass, keyboard or drums. 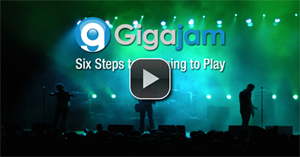 Gigajam’s award winning interactive guitar lessons get you playing from the first lesson. 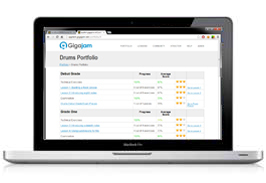 Videos, play-along files and online assessments guide you from Debut Grade to Grade 5. 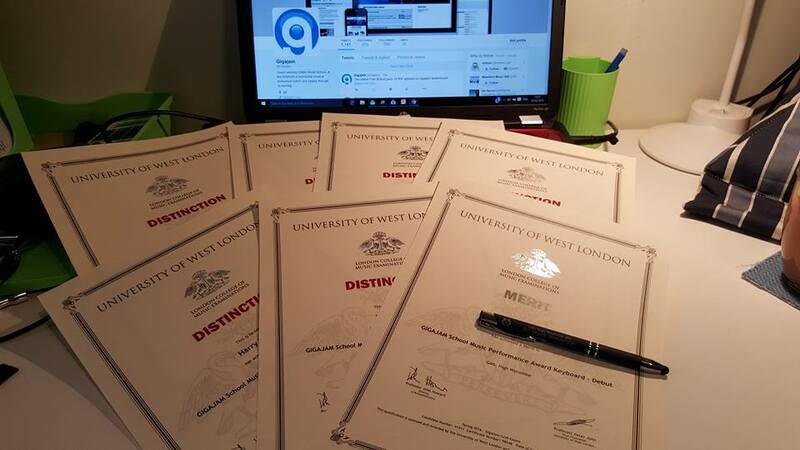 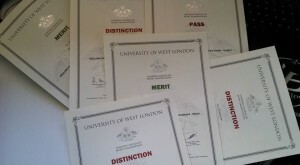 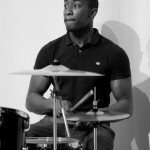 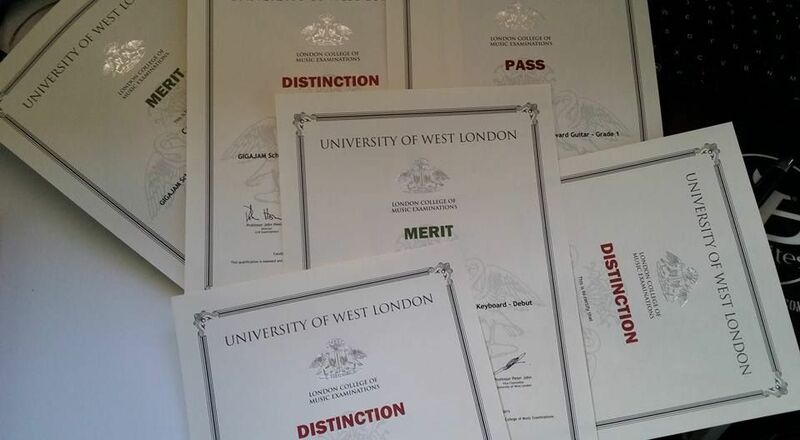 You can even take nationally recognised graded exams using the Gigajam lessons and examinations as they are accredited by the University of West London/London College of Music Examinations. 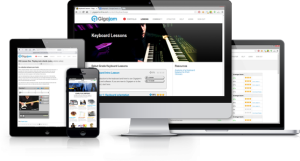 Step by step instructions ensure that you have everything you need to progress your learning at the fastest possible rate. 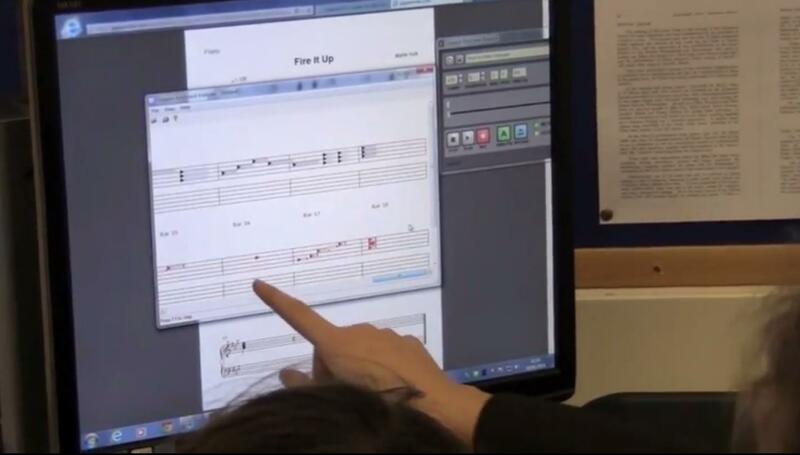 Narrated lessons present key knowledge through text, diagrams, videos, and interactive play-along exercises. 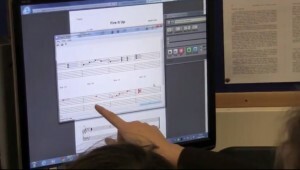 Every exercise has an accompanying video where a professional tutor performs the exercise for you to watch. 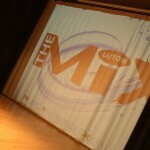 Every lesson also has a TV Show, where tutor and presenter go through the whole lesson in a studio format. 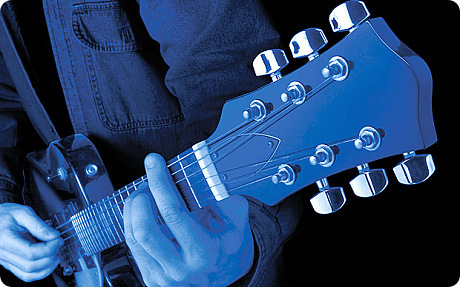 There’s a backing band track for every exercise. 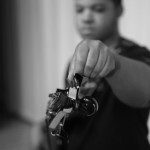 So you aren’t just sitting there playing by yourself, you are always putting into practice the things you have just read about, listened to and seen. 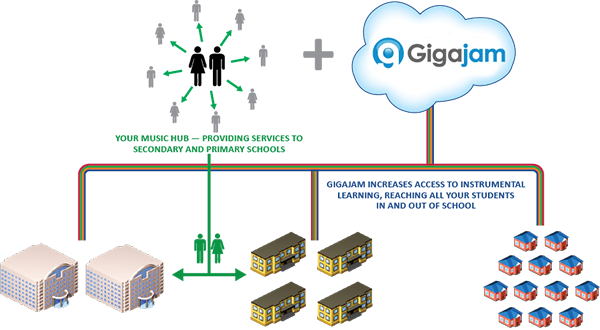 To claim your free subscription, see the newspaper on Sunday, August 30, 2015.